This entry was posted in 2018, Reviews and tagged Almeida Theatre, Bunny Christie, Edward Hogg, Henrik Ibsen, lies and truth, Lyndsey Marshal, Nicholas Day, Nicholas Farrell, Robert Icke adaptation and director, stripped down modern version, theatre and illusion on October 26, 2018 by Carole Woddis. 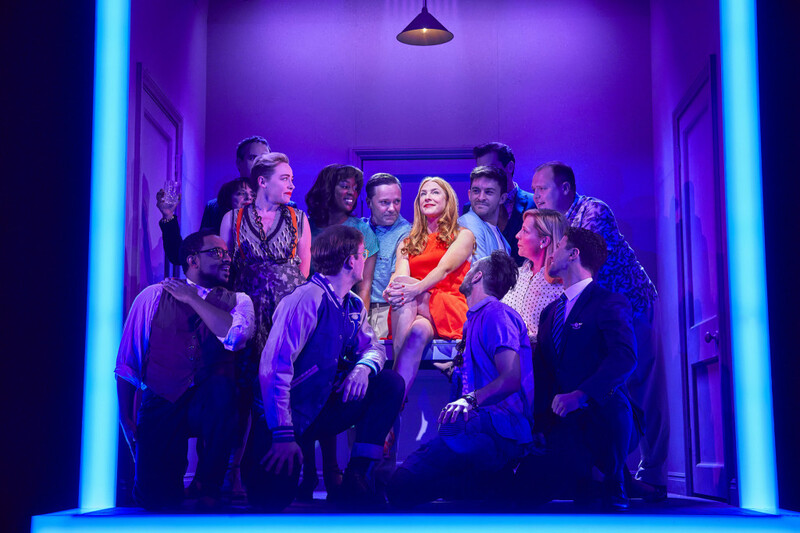 This entry was posted in 2018, Reviews and tagged 35 year old and the single woman, biological clock, Bunny Christie, Chris Harper, George Furth, Gielgud Theatre, Marianne Elliott, new female central character, Patti Lupone, Rosalie Craig, Sondheim musical, Stephen Sondheim on October 19, 2018 by Carole Woddis. 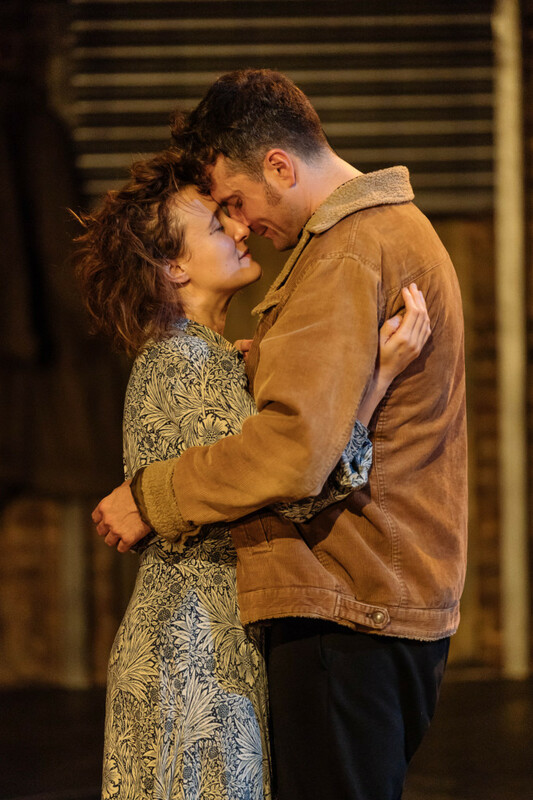 This entry was posted in 2012, Reviews and tagged all female Shakespeare, Bunny Christie, Cush Jumbo, Donmar Warehouse, Frances Barber, Harriet Walter, Jade Anouka, Jenny Jules, Phyllida Lloyd on November 29, 2016 by Carole Woddis.